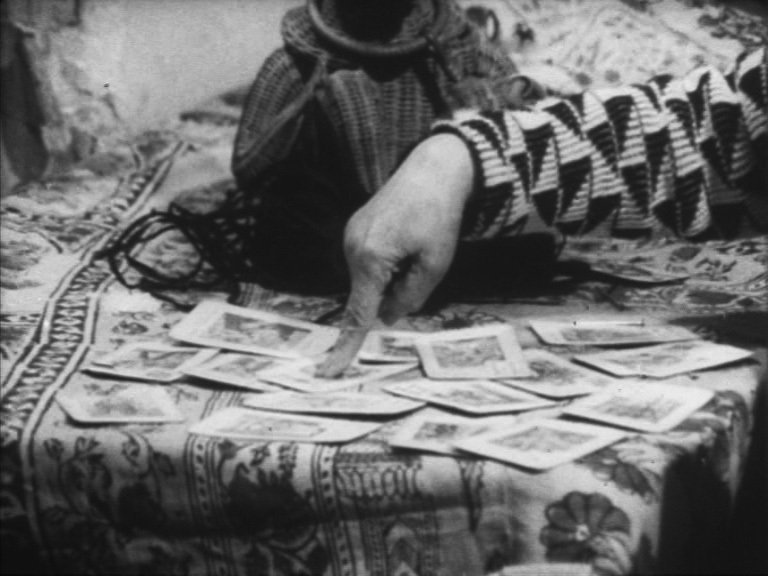 Lectures with films of Luigi di Gianni as part of the exhibition "I See, So I See So. Messages from Harry Smith"
A Southern Italian cult began in 1968 that surrounded a seminarian named Alberto who was killed by his uncle in an accident. Every morning at the hour of his death it was believed that he entered the body of his aunt Giuseppina, who then carried messages, cures and prophecies from the beyond to the populace. The aunt became a firmly entrenched institution, rebelling against the established social powers, against political parties and the church. Her case demonstrates how social change in post-war Italy did not come about against but rather with cultic religious practices and interpretations as well as how the authority of women in particular was legitimated by being possessed. Speaking in someone else's voice here means being able to speak on one's account, which accordingly led to conflicts. The award-winning filmmaker Luigi di Gianni (b. 1926 in Naples) took up this case in two short documentary films. The lecture will try make audible the dialogue between Luigi di Gianni's films, Aunt Giuseppina's life and the speaking of the unpacified spirit of Sant'Alberto. Ulrich van Loyen is cultural theorist at the a.r.t.e.s. Graduate School for the Humanities Cologne and lives in Rome.